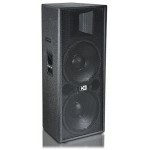 2-Way Active Bi-amplified Speaker. 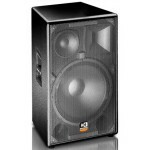 Simplicity is the core of the project for this loudspeaker..
2-Way Active Bi-amplified Speaker Simplicity is the core of the project for this loudspeaker encl..
2-Way Active Bi-amplified Speaker W28As completes our range of top level performance loudspeaker .. 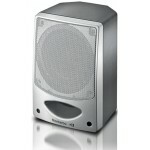 Designed to provide outstanding sound performance in the most diverse situations, W24As is ideally s.. 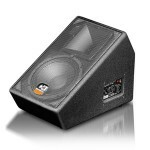 Simplicity is the core of the project for this loudspeaker enclosure with its unique and innovative ..
3-Way Active Bi-amplified Speaker T15A is a bi-amplified speaker system designed to offer excep..
3-Way Active Bi-amplified Speaker T12A is a bi-amplified speaker system designed to offer excep.. 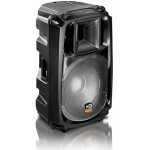 Specifications : Enclosure 2-way bass-reflex Frequency response 58Hz ÷ 20kHz Sensitivity (.. 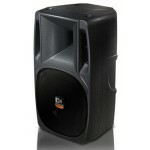 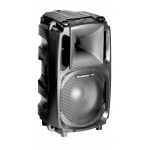 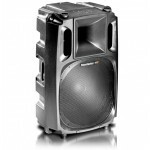 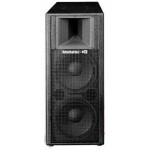 Active Speaker Model MT160A is a small, light-weight mini-PA system with all the gear you need fo.. 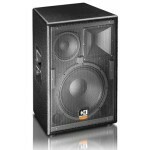 Active Stage Monitor When you are looking for a compact stage monitor to fit ..